How to record your iPhone’s Screen without Jailbreak? For Free? NO Paid APPS! 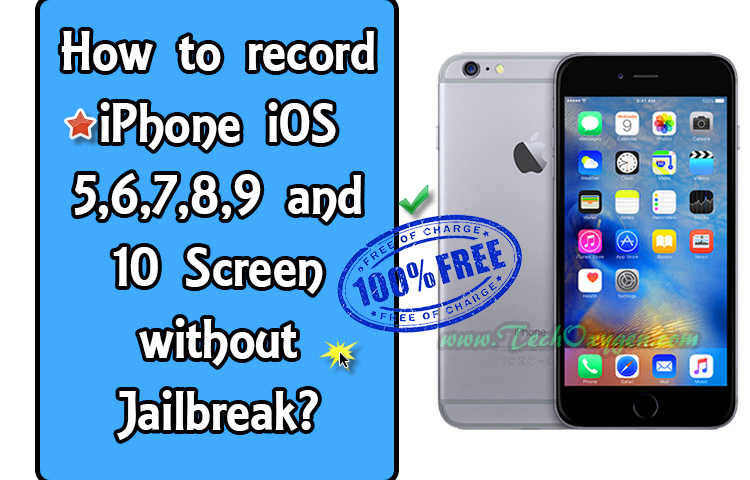 How to record iPhone screen Without Mac, Computer, QuickTime? Do you wanna record your iPhone iOS 4, 5, 6, 7, 8, 9 or iOS 10 screen? Do you want to record your Pokemon Game-play or any other Gameplay-Walkthrough. Which you are good in? Are you afraid of those “PAID APPS” which are available on the App Store. to record the screen? For that you’ve to Pay to record your iPhone screen but there is “AirShou App” to help you out from this thinking! If you wanna record Mobile Gameplay, Walkthrough, Any trick or tips to fix some errors or anything for your relatives iPhones. Anything you wanted to record on your iPhone’s screen can be done if you follow this guide for FREE. Well, there are a lot of Expensive Paid Apps in the App Store to record your iPhone’s screen. If you want to do it for free then there’s only one option for recording. Straightly from your iPhone without paying a single penny. It works with iOS 4, iOS 5, 6 , iPhone iOS 7, 8, and also works with iPhone iOS 9 and iOS 10 latest version. That’s an app called “AirShou” and this app is not available on App Store and you’re not gonna be able to find it on the App Store. So, installing it gonna be a little different. How to Install “AirShou App” in your iPhone? This Airshou App will work with iOS 4, iOS 5, iOS 6 , iPhone iOS 7, 8, and also works with iPhone iOS 9 and iPhone iOS 10 latest version. So you can easily record your any iPhone model with this Airshou Screen recording App. Its totally FREE! I hope this will help you to record your iPhone’s screen without any Paid App. If you are still having any issues regarding this. Feel free to comment below about any issues. 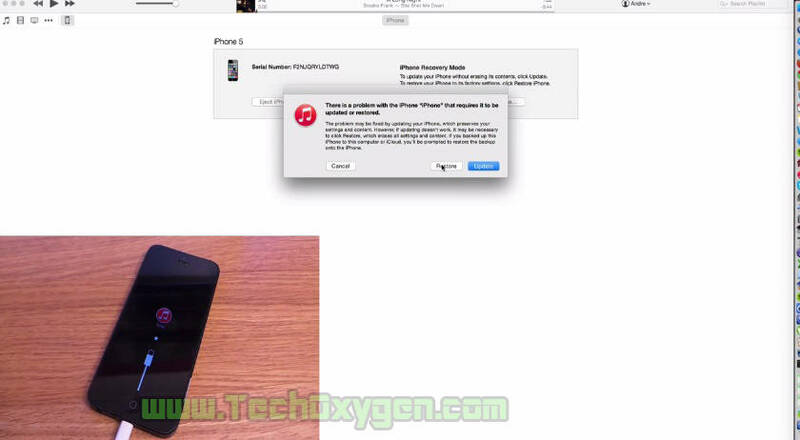 How to enter recovery/DFU mode without home/power button – iPhone 6 Plus/5S/5C/5/4S/4/3GS/iPad/iPod. How to Enter recovery mode iPhone and DFU mode without home or power button? How to enter Enter recovery mode iPhone: In this guide, I’ll be showing you How to enter recovery mode or DFU mode without home and power button. Furthermore how you can enter DFU mode or recovery modes on a your mobile which is broken. And you can’t use the home button or power button for some reasons. 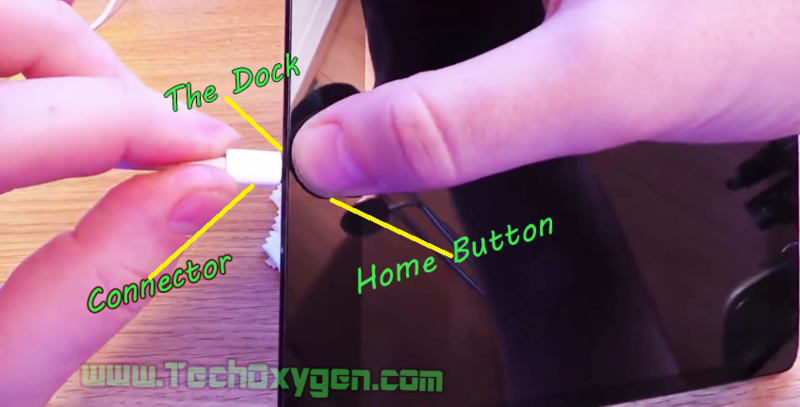 (Simply How to enter recovery mode – DFU mode without home/power button). This will help to remove any passwords almost pin codes from your iPhone 6 Plus/5S/5C/5/4s/4/3GS/iPad/iPod. This guide will work across all models within the iPod’s iPhone or iPad range anything which in connect to the computer. So first you need to download a small program called “Recboot” (Recovery Boot Software). Now when you gotta installed, You need to plug in your device in to the computer. And then it should be recognized by the computer like this we are using this method because we can not use home or power button. Then Go ahead and open up Recboot then click on the “Enter Recovery” now wait a few seconds while the phone goes into the recovery mode. Then it should be recognized by iTunes (You should have to install the latest version of iTunes for the best results) now the Popup Window will appear like this. Click in the Restore – Restore and Update, It will take couple of minutes to Restore and this will remove all the settings. All the data any password, Pin-codes and it will go back to the factory standards. ( Factor Data Settings ). Hence you can use your mobile as new. So, This is a complete guide for enter recovery mode or dfu mode without home and power button in your iPhone 6 Plus,5S,5C,5,4S/4/3GS. Or iPad and iPod due to the home maybe power button is broken as a result you can use this guide to restore your device. I hope this will help, if you need any other help feel free to ask in the comment below. I make this article for those who are not able to turn on their device because of broken power button. For some reason the iPhone is not working properly. So this guide how to enter recovery mode or DFU mode without home power button will be helpful for them. Hello! George Matthews here Once again, In this article I’m gonna tell you how to reset your iPad this will work on any model and will help to remove any passcode (Password) or a disable screen that you may have on your iPad like this. 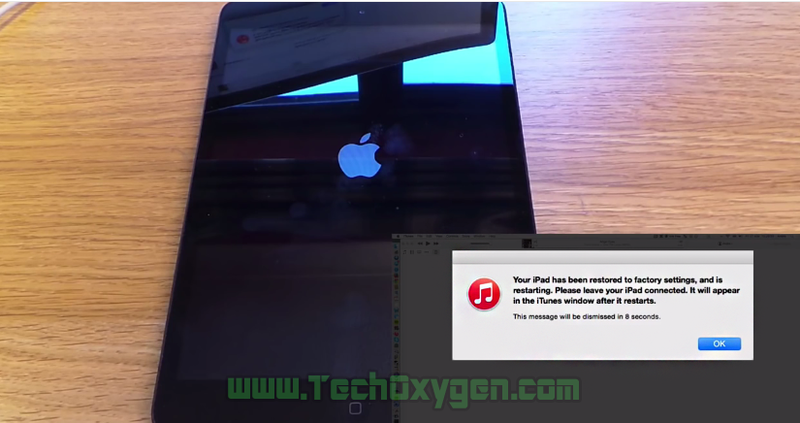 If you don’t know how to remove disabled iPhone reset Password locked iPad? So, For this procedure you gonna need your computer with iTunes and you will also need the correct cable whatever device you’ve got now it works on all the models. So from the original iPad all the way to the latest this guide will work for all of them it just depends on the different cables in this case I’m gonna use the lightning connector. Now the first thing is to turn off the iPad, Power down, have your lightning cable or which ever you’re using connected to the computer you’re going to reset with. Not to worry if your device just does not come out of the screen connected to the iTunes like this. Then simply just do the process again of powering down hold in the home and then inserting the cable which connects to the computer and you go back to that screen simple. An other guide : How to easily reset any iPhone terminal without password. And then the color of the iTunes changes depending on the version of the iTunes which ever you’ve installed in your iPad, Service blue or red doesn’t matter its all the same, now make your way with a computer. 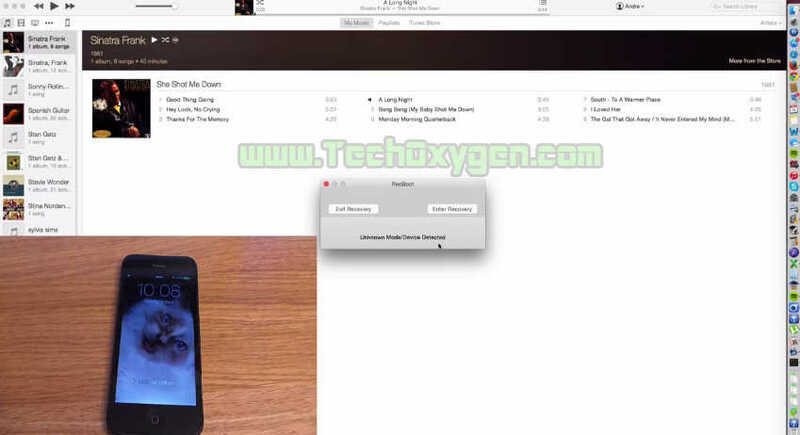 The device will be recognized in iTunes and they will prompt you to either restore updates now you gonna want to restore because you actually want to remove all of the data from the device so that you can use it yourself. Which would essentially take it back to the same way come out the factory, if you want to only press update then you just updates off where there are still with the password on there or the disabled screen depending on which restore and update. 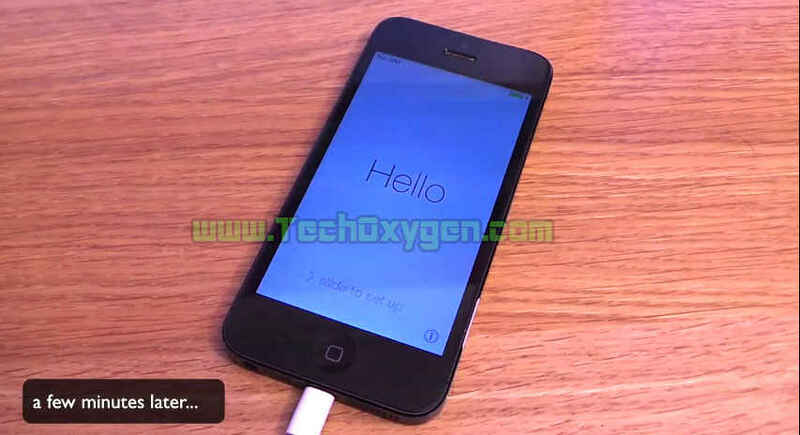 It will then start the software and it will being to restore the device and remove those locks for you. Another thing to pay attention to here is that you should make sure you’ve got the latest software installed on your computer, If you don’t then it will now download it but it can take quite while time, even a few hours sometimes depending on the speed of the Apple server. At this stage you’ll see the Apple logo Screen on your device and it’ll have a loading bar underneath it below the Apple logo show you the progress. When the process is finished you now see this message on your screen “You iPad has been restored to factory settings”. So, Just back to your device now you can then unplug the lightning cable from your iPad which you connected before resetting. The loading bar does show up briefly again and it just finalizes the restore process so don’t worry about it now in my case we are gonna need to activate the device again. I hope you guys find this article useful for your disabled and Pass-code (Password) locked iPad or iPhone just follow all the steps easily and you will resolve and reset your iPad or iPhone with this simple guide. Well, If you still need any help with that feel free to ask me in the comment below.